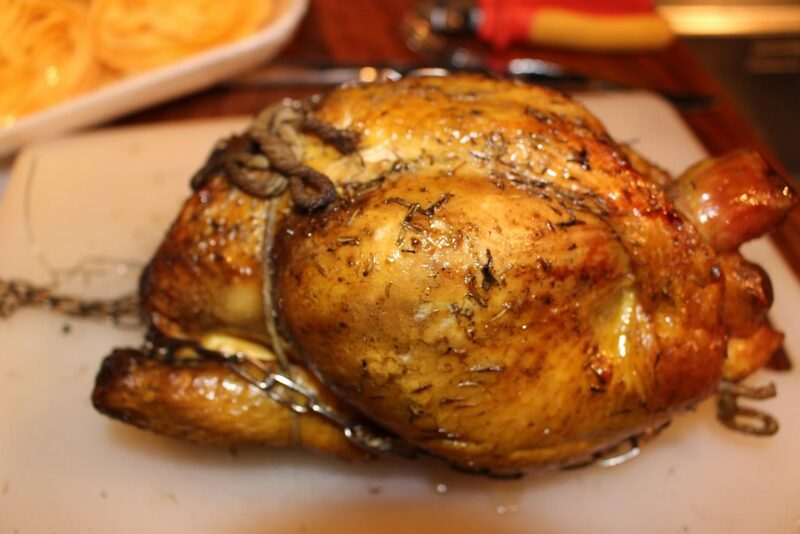 I bought a nice, plump chicken for dinner and decided not to use my usual roasting recipe by Thomas Keller. I wanted to challenge myself and warm up the kitchen at the same time. 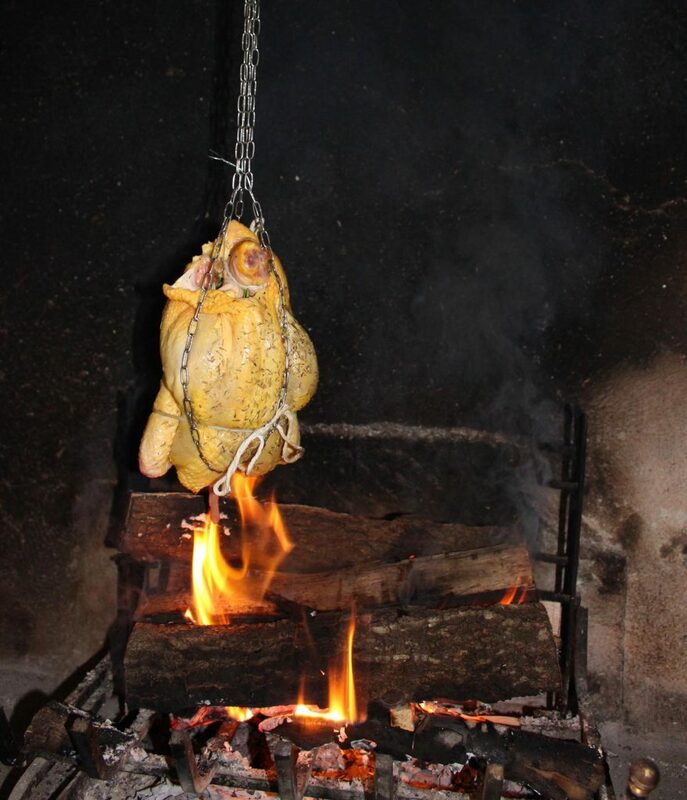 So, I decided to roast the chicken in the fireplace. Our fireplace obviously used to be the cooking fireplace as it comes with an iron hook that swings out over the fire. A while ago I had bought a piece of chain thinking I could make a cage in which to hang food from the hook. 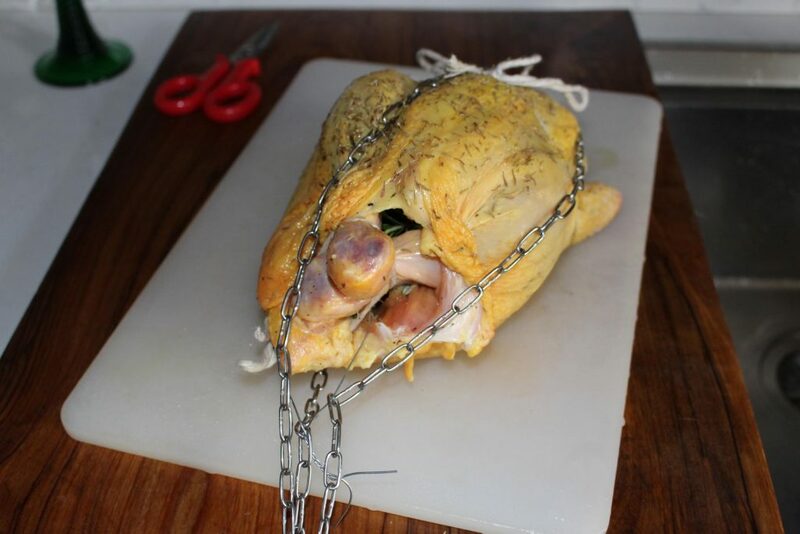 Here is the trussed chicken before cooking. I got the fire going well and suspended the chicken. The advantage is that the fire kept me warm and cozy too! It was at this point I realized I had a design flaw. Uh oh. I could see the bird was only cooking on the bottom nearest the fire. Not good. So I carefully removed it and undid the chain, turning it so that it was hanging the other direction. Then I re-suspended it. Next time I need to come up with a detachable part with hooks or something so I can flip it more easily. After that all went fine. Nearly finished. I used an instant read thermometer to check the internal temperature from time to time. An finally…ta da! the finished product. It came out smokey and crispy. I served it with egg noodles and roasted cauliflower. Just a way to have fun on a winters day with the added bonus of a meal at the end! 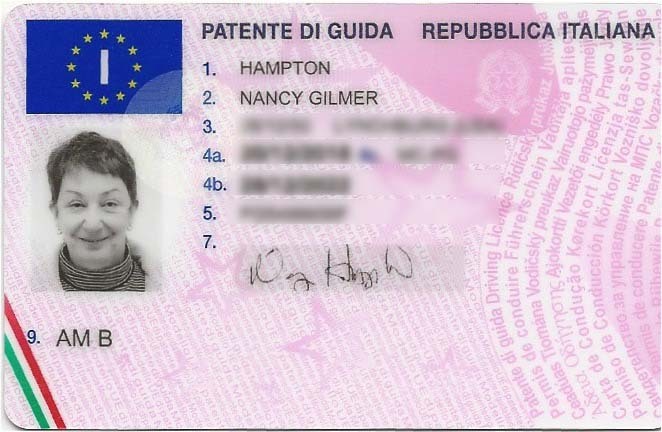 This entry was posted in cooking, everyday life in Umbria on January 28, 2019 by Nancy Hampton. As you all probably know, I miss the diversity of foods in the US. Having come from the Washington DC area where you can find a restaurant or foods from every nation on earth due to the diplomatic community. It’s hard to transition to a place like Umbria. Here people are super set in their ways and foods are Umbrian and that’s all. So if we want something different it’s on me to figure out how to make it here. My top go to foods to make are from the Southwestern US. Chili is one that, in winter, we really enjoy. Everything that goes into it comes from here except the chili powder and Chipotle peppers in adobo. Both of those must be imported from the US when we go. We also love Chicken Fajitas. Grilled peppers and onions and chicken breast meat from here. 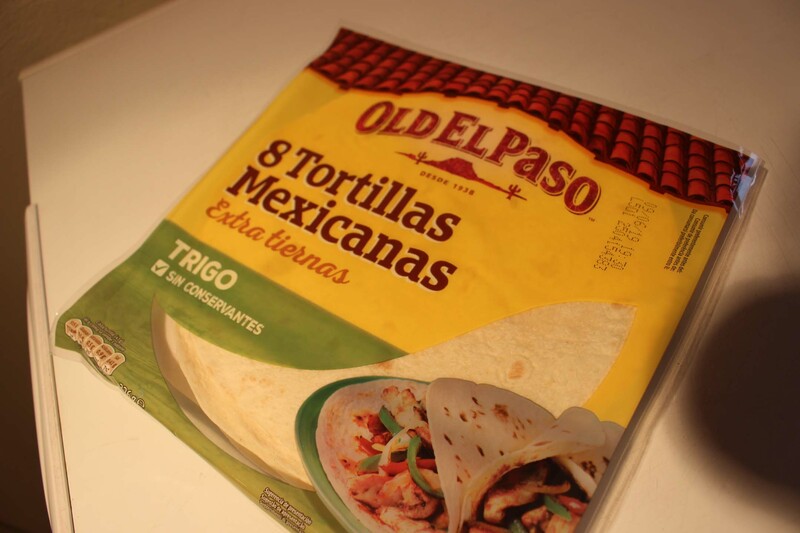 I can find flour and (sometimes) corn tortillas here. I add the marinade of chili powder, cumin, garlic etc. 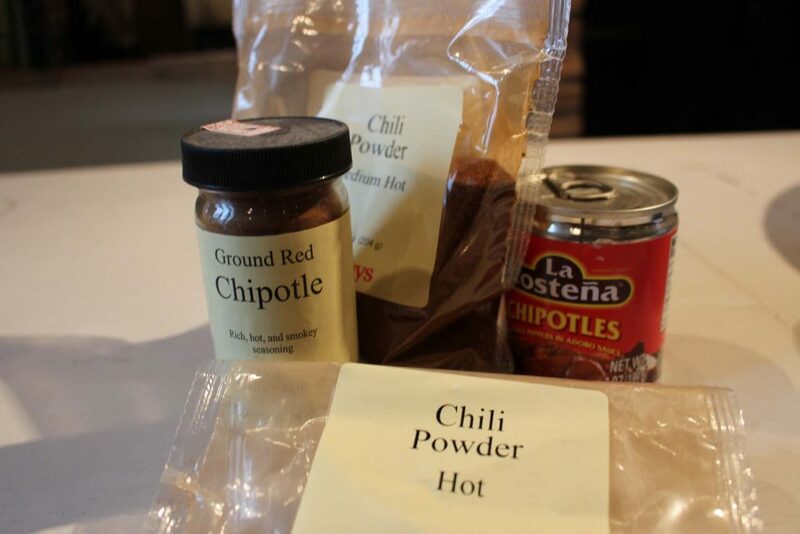 I only need to import the chili powder. Black bean chili and soup is also another favorite. 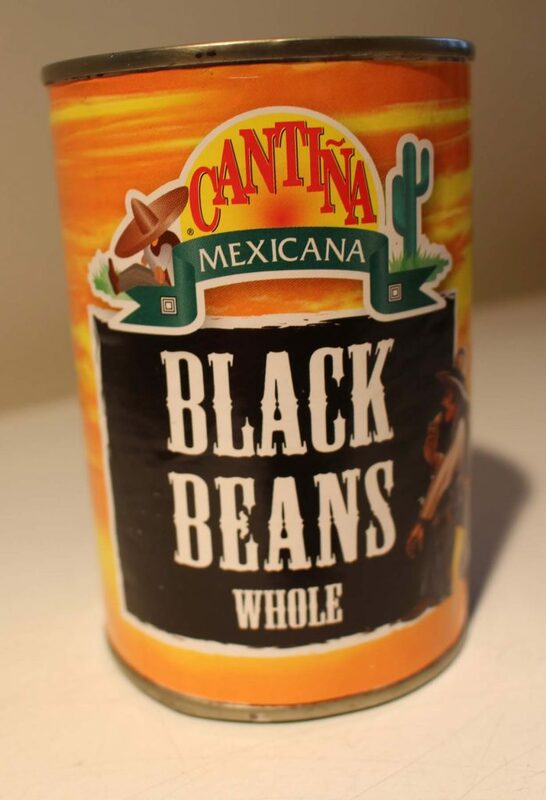 Black beans are found in cans here but not dried, commonly. I buy the dried from Amazon in Germany (really). Or I ask my friends who are coming to bring them 🙂. Amazon in German had these. I’ve asked many friends to schlep these but now that I’ve found a source I’m all set. These I find here. I prefer the dried because cans hold such small amounts. Other favorites are an Egyptian spiced chicken on skewers which uses African spice I bring from the US. There are African, Chinese, and Moroccan shops around if you search and they have many hard-to-find ingredients. The whole thing takes a lot of time. If I find something I’ve not seen before, I buy it. Here are many of my ingredients that I’ve scrounged here and there as I find them. 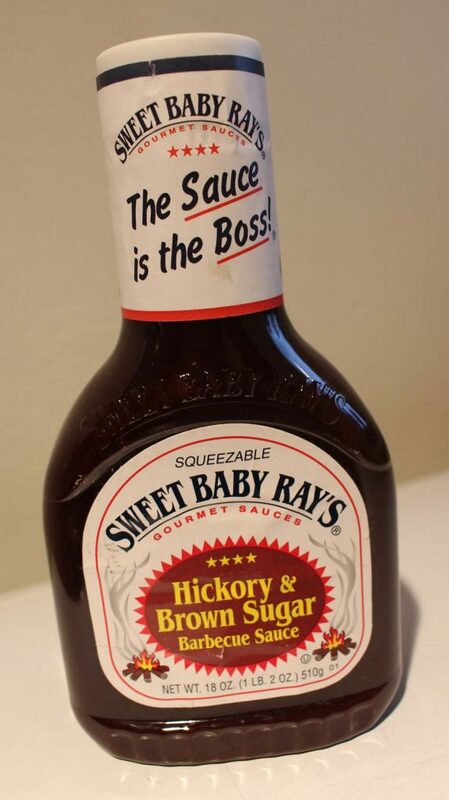 I found a bourbon BBQ sauce recently. Really! In summer I make slow grilled BBQ ribs which are popular with the Italians. I do rub them with chili and spices. I grill them on my Weber kettle grill (which we bought here) and I use soaked mesquite chips, which I found here in one, not convenient, place. But they last a while. I also make Mexican foods. 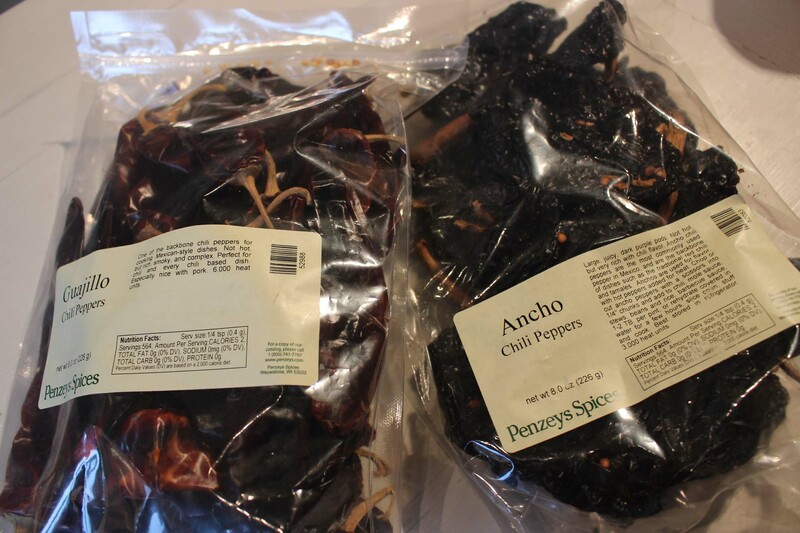 Mole is a favorite and I have to import the dried peppers, like Anaheims and Poblanos that I use as well as the chili powder. The chocolate is from here, of course. I can find avocados, papayas, etc in some stores but not reliably. Cilantro is super scarce here. People say, grow your own, but it is hard to grow. Our Moroccan store occasionally has it but you have to go in and ask. We love Indian foods. I did a lunch for our friends of Tandoori chicken, lamb curry, eggplant, rice, cucumber salad which was fun. Another one was Lamb, scampi, eggplant, salad, Naan, rice pudding. I had to make the Naan. Not terribly difficult, and yummy. 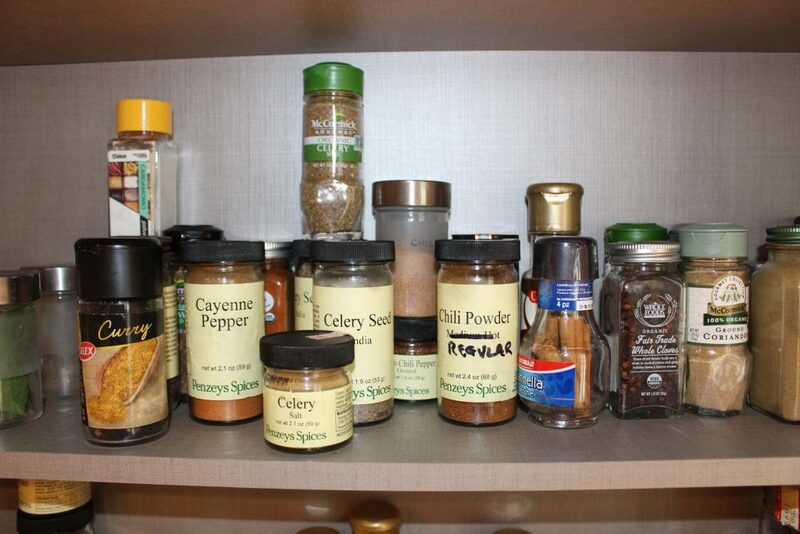 Just a few of my spices. Speaking of that, many things you can make yourself. 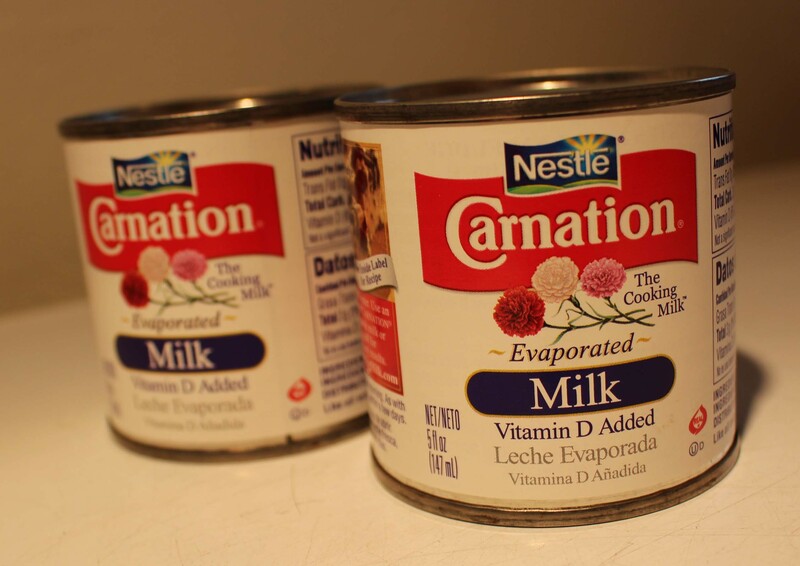 You can make sour cream and buttermilk, which are hard to find. 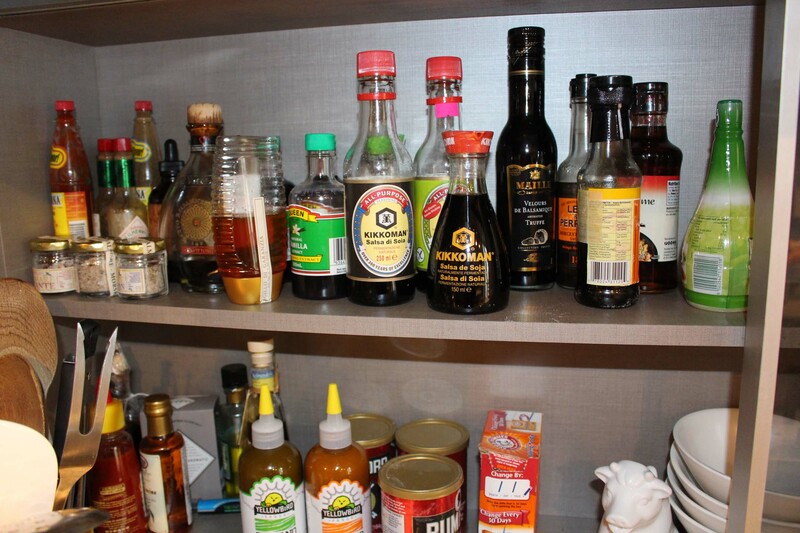 Vanilla extract is practically non-existent. When we first came I made it by steeping vanilla beans in vodka. Now I have an ample stash from friends. When in doubt I google how to make something. Or for substitutes. Cheddar is hard to find here so we bring it back from the US or Britain. Sometimes specialty grocers will have it. I’ve not been lucky enough to find any though. Last week we bought a duck. Luther really likes duck any way. I thought it might be fun to try to make Peking duck. It came out pretty good. 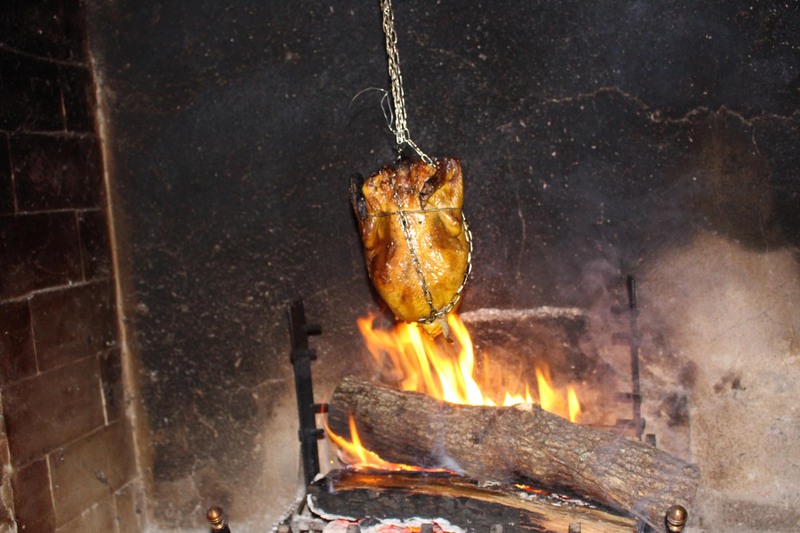 I found a recipe to slow cook the duck at low heat in the oven for 7 hours. Nothing to do but let it cook, and the house smelled fantastic! When it’s done you can shred it. I also made the pancakes to wrap the meat in. That was a bit tedious but with the duck and cucumbers and onions (spring onions are not common here so used red) it was tasty. Next time I’ll try more spices and will make the plum sauce. 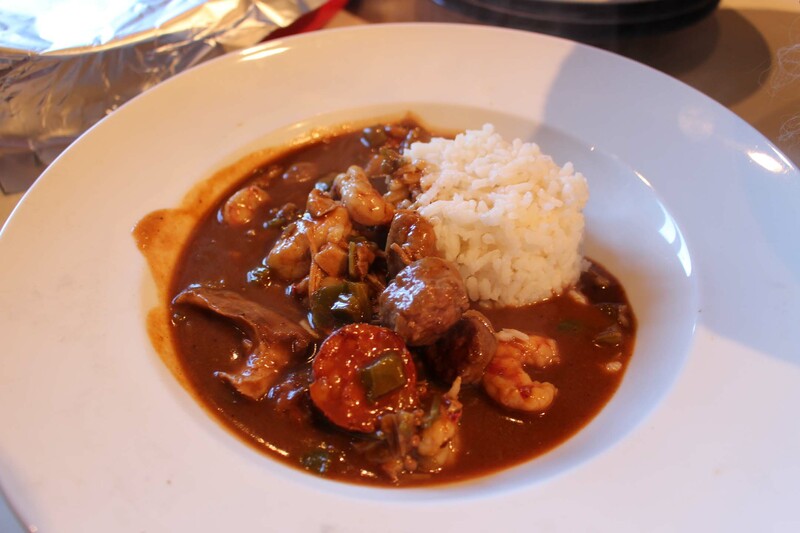 Most recently I did a Cajun lunch for an adventurous Italian family. Gumbo, deviled eggs, quiche, bread pudding. I had to bring the file powder from the US. Also, vanilla extract in the pudding. It was a hit. So, we make do here, with the ethnic foods we can recreate at home. And, as you can see, it is not easy to pull it off. My pantry is full of imported dried chili peppers like Anaheims and Poblanos, spicy hot sauces (I made an order from Amazon in the US, last trip, for $76 worth of hot sauces! 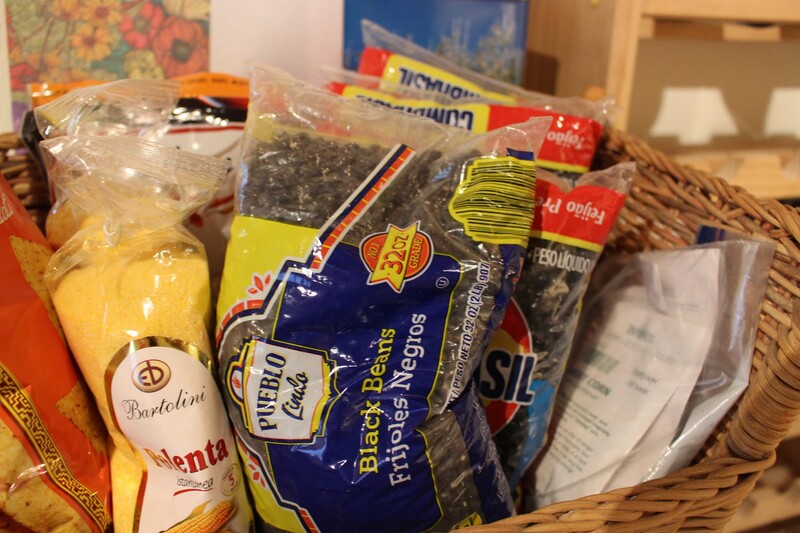 ), dried Pozole or hominy, dried black beans, dried black eyed peas, canned chipotle chilis in adobo, chili powders of various heats, file for gumbos, grits (yep for low country cooking), etc. 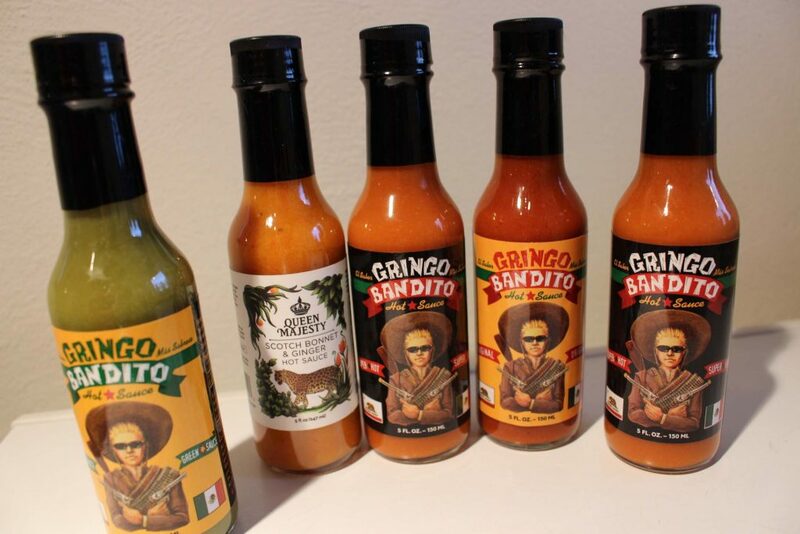 Just some of the hot sauces! 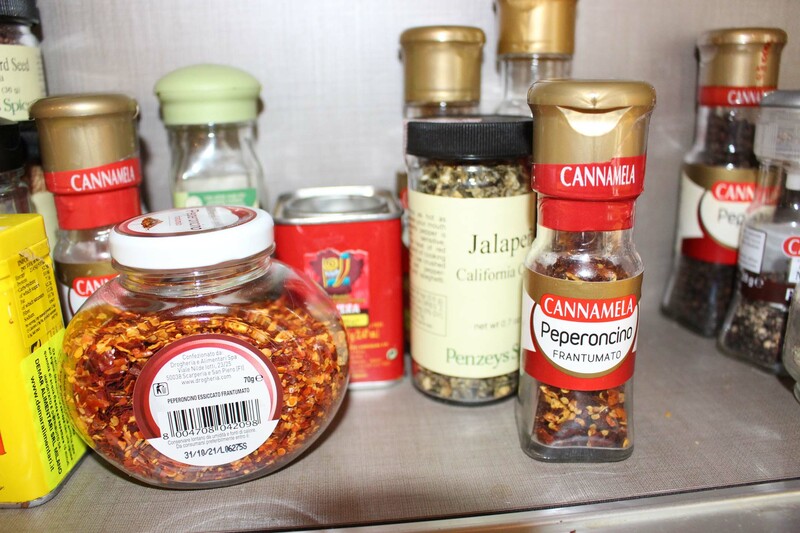 The only spicy thing the Umbrians use regularly is the spice Peperoncino. 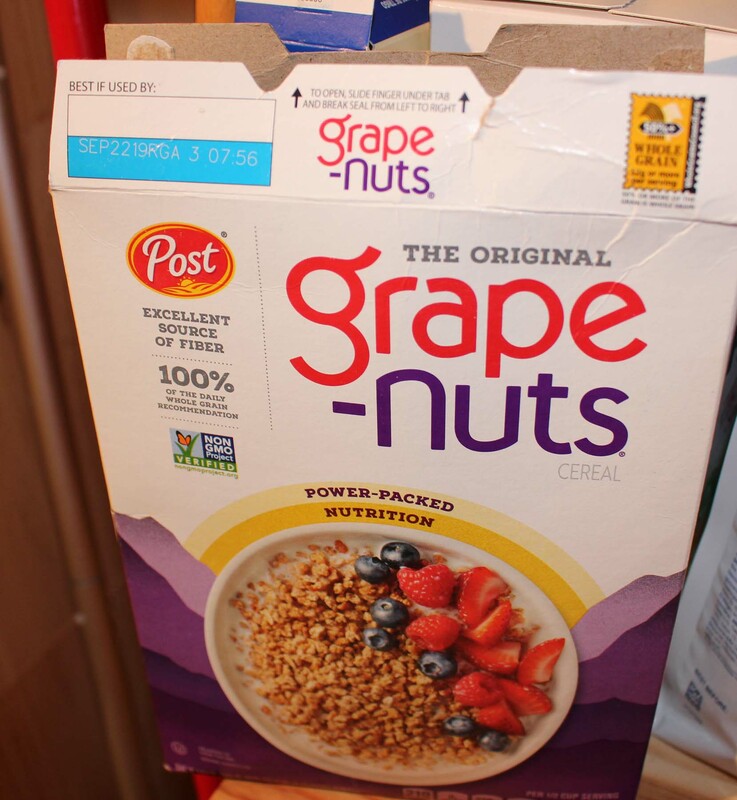 You can buy them whole and dried or powdered or in flakes like pepper flakes. It is super spicy and is added to things like Pasta Arribbiata or angry pasta. This entry was posted in cooking, Eating, everyday life in Umbria, shopping, Umbertide, Umbria on January 17, 2019 by Nancy Hampton.